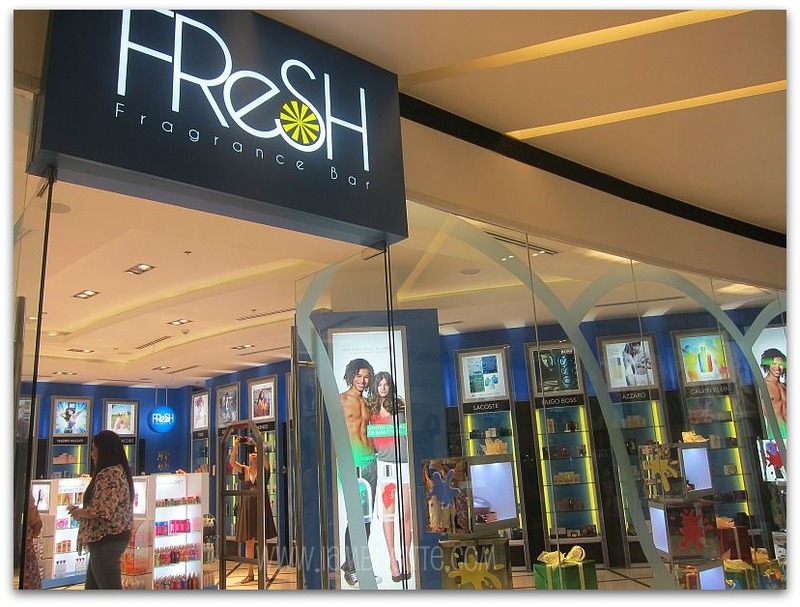 IAMBRIGITTE : FreSh Fragrance Bar, your perfume-heaven on earth! FreSh Fragrance Bar, your perfume-heaven on earth! 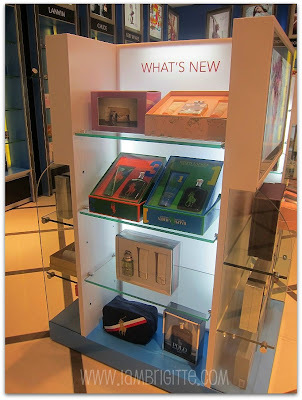 I confess that I don't buy perfumes at the mall. I hate being followed by salesmen asking me to try their perfumes. Sometimes I just get too annoyed when they would start blocking my way and say "Ma'am, perfume?" There were also times when I would just turn my back and forget that I need to buy something whenever I would see them starting to go in my direction. It's like being allergic to something, LOL! And I am sure a lot can relate to this. So for quite some time now, I get my perfumes thru my mom or thru friends who sell them. 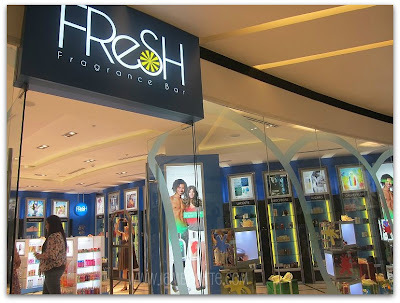 If I would buy from the mall, I read reviews online first or get suggestions from people as to what perfume is good and then go directly to its counter to buy it. I don't go around sniffing on testers anymore. When I got an invite to check out a newly opened fragrance bar, I kinda hesitated at first. Again, I hate the thought of being harassed by salespeople asking me to check out their scents. 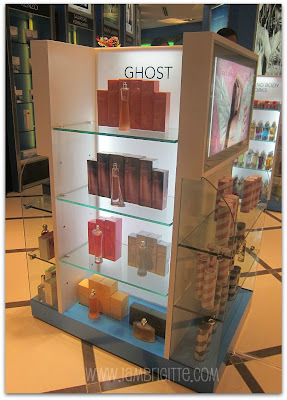 Also, there are fragrance counters that can be too intimidating at times, most especially those high-end ones. I am just glad that I attended the event, for I think I'd be able to finally check out a lot of scents I've been interested on, without those annoying salespeople and being pressured to buy. A free standing retail concept store that aims to provide an extensive selection of premium imported scents from luxury designer brands to retail favorites, as well as the latest from sports, fashion and entertainment superstars. 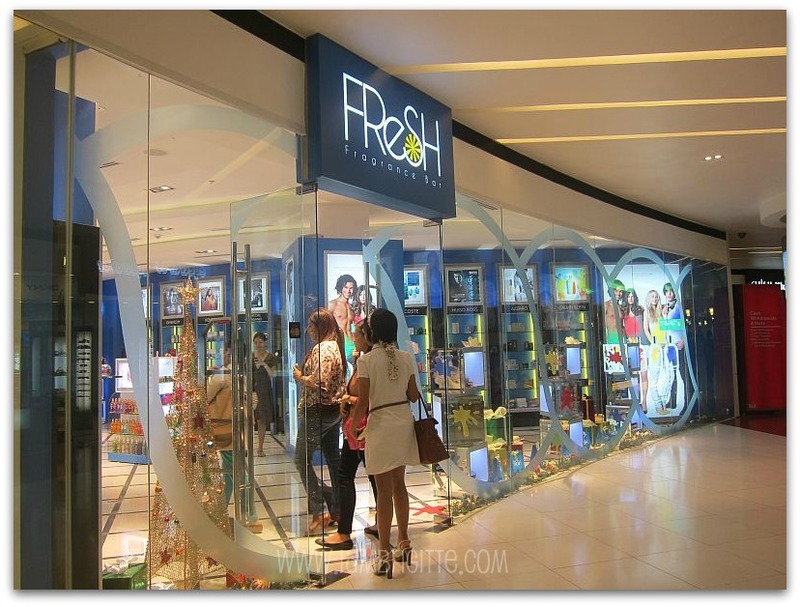 Their store has a vibrant, hip design which can make your perfume shopping leisurely and fun. 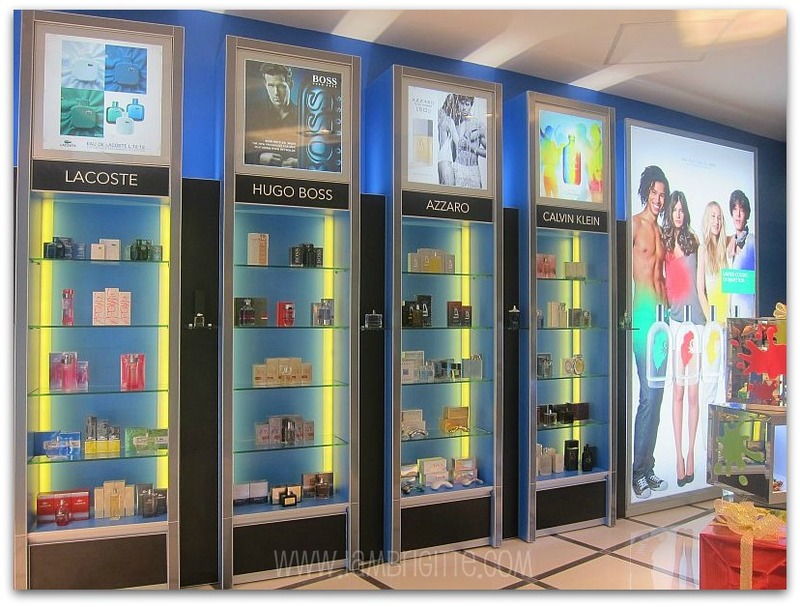 It is operated by Scent & Beaute Concepts, Inc. which also owns the luxury fragrance boutique Art of Scent in Newport Mall, Resorts World. 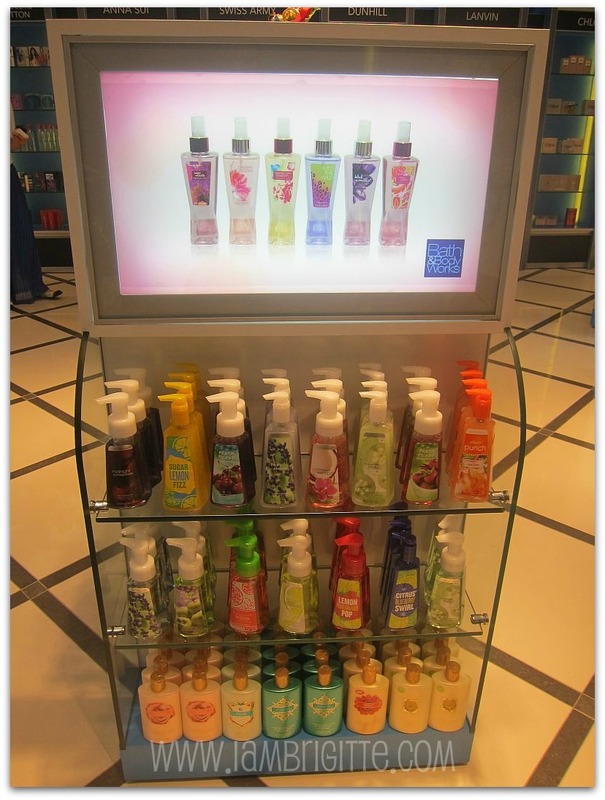 The store is roomy, which makes it easy for people to go around to check different scents. Their signature color blue is just right, totally makes the ambiance fresh, fun and light. 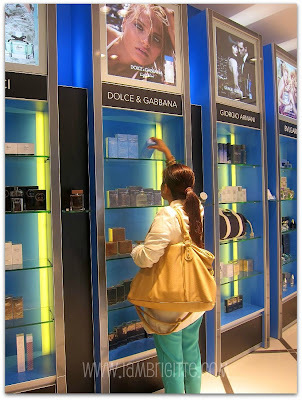 oh yes, that's Shen checking out our favorite scent...D&G Light Blue! Martha trying out their testers. Yep, you can actually hold the bottle and test it on yourself! 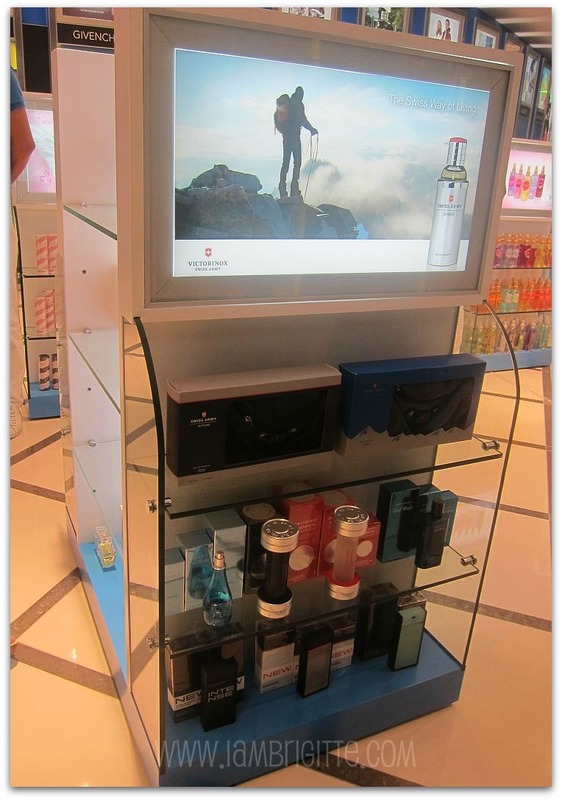 No need to worry about those annoying salespeople following you and insisting on checking this and that perfume. They do have trained staff but they will just assist you when you actually need them. They can surely help you find the right scent for you. Also, no need to worry about your sense of smell getting messed up from sniffing too much..they have coffee beans you can sniff on to help you normalize your smell again. They have Victoria Secrets and Bath & Body Works products to cater to young people or even to the young-at-heart! They encourage people to start to find their signature scent even at a young age. On a budget? No worries. The store offers flexible payment schemes, promotions and loyalty programs so you can easily afford your preferred scent and still make sure that you are buying the real deal. 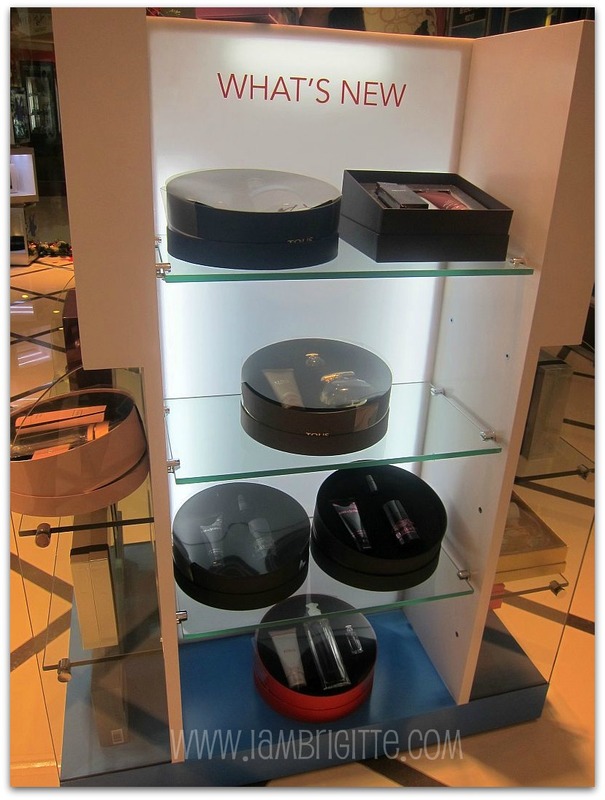 I had a great time checking out different perfumes in the store, without getting nasty stares from staff. They have been so accommodating and helpful when I was trying out different scents from Victoria Secrets. They are also good because they just know what to recommend for any type of scent you want to try. 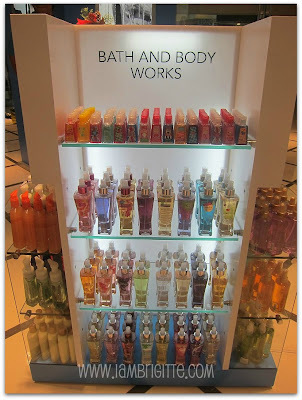 I still have bottles of perfumes at home so I got some Victoria Secrets and Bath & Body works instead. I am planning to give them to some of my friends as a gift, and hopefully I won't keep them for myself instead. 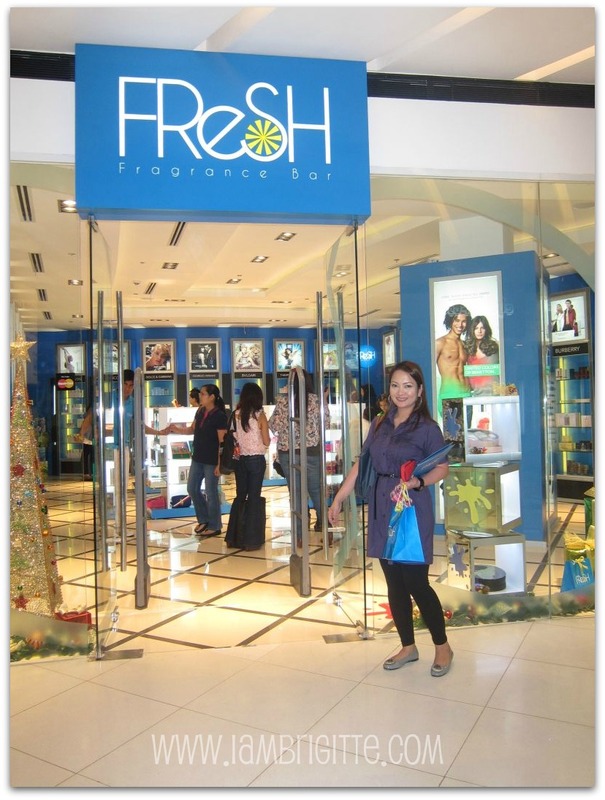 FreSH Fragrance Bar is located at Eastwood Mall in Libis, Abreeza Mall in Davao and Marquee Mall in Pampanga. They are opening their stores in the Garden Wing of Alabang Town Center and Podium Mall in Ortigas. this is cool! i also hate checking out perfumes in the mall! :) thanks for sharing! 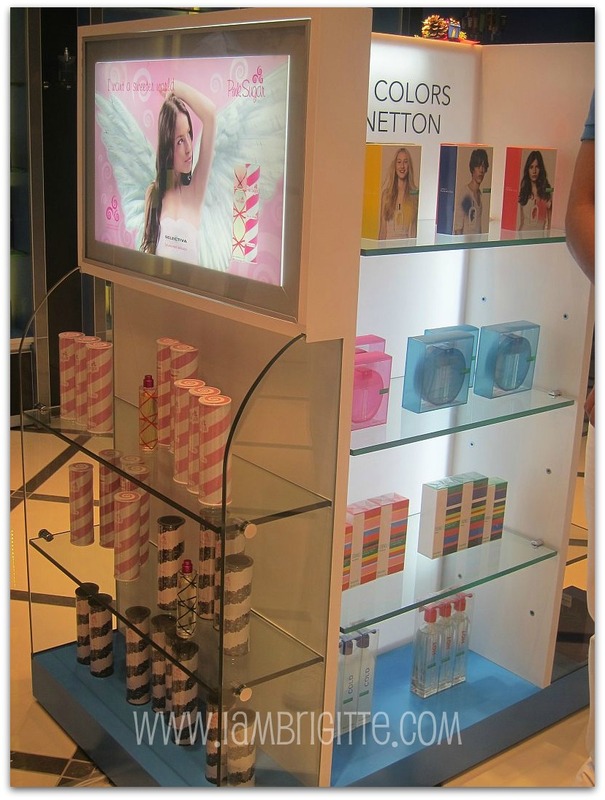 Wow, it surely looks like a perfume paradise. I am glad you shared it.